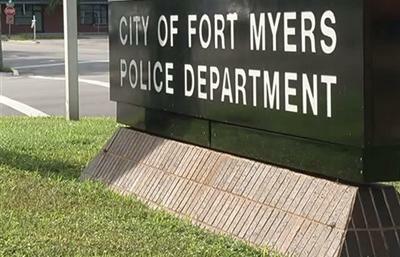 Helping build a stronger bond between the community and the Police Department. 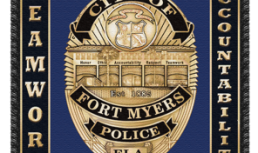 We often get asked how the foundation helps support our local police officers who risk their lives to save ... Read more! 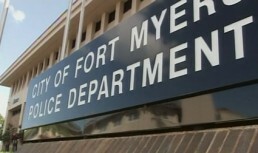 Main Location Primary facilities for the Fort Myers Police Department are located at ... Read more! The chart below represents crime stats through 2012. 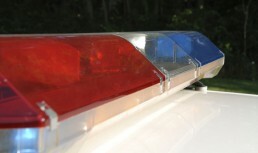 For more detailed information on crime and other ... Read more!